We hardly get a winter in this region, maybe a bit chilly at night but nature sure does like to put on a show for spring. Lots of trees blossom with cheerful colours and wildflowers dot the landscape. Got to check out the Southern Cross University Arts vs Science event where they celebrated the local environment. 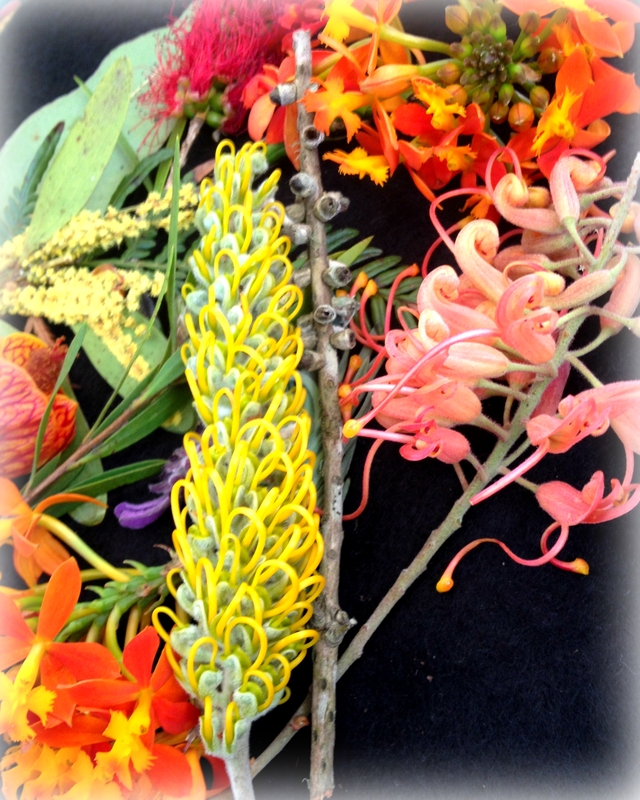 Friends of the Lismore Rainforest Botanic Gardens had a fun hands on demonstration for littlies to create pressed flower displays. It got me to thinking how this art form has changed over the years and found this cool modern interpretation on Martha Stewart’s web site. 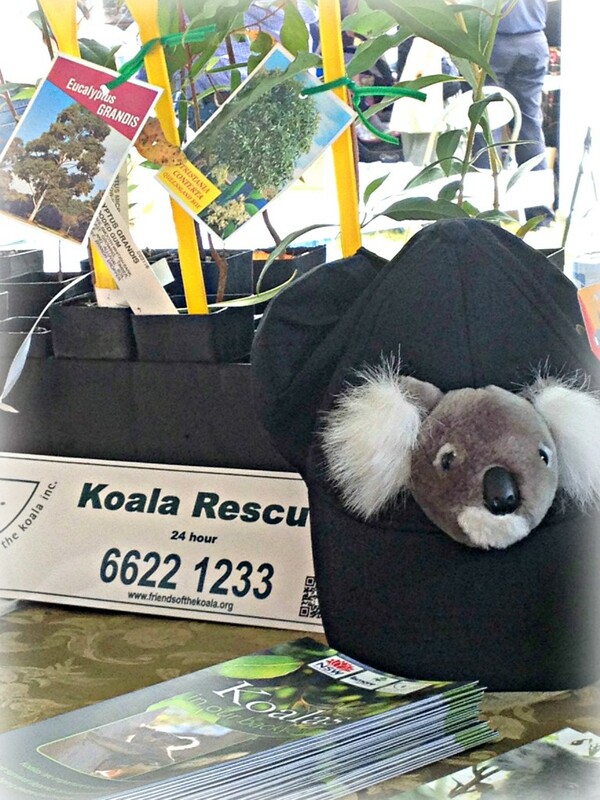 Friends of the Koala were there and gave some great tips on how we can all do our bit to help the koalas including keeping our pets in a night and planting koala food trees. 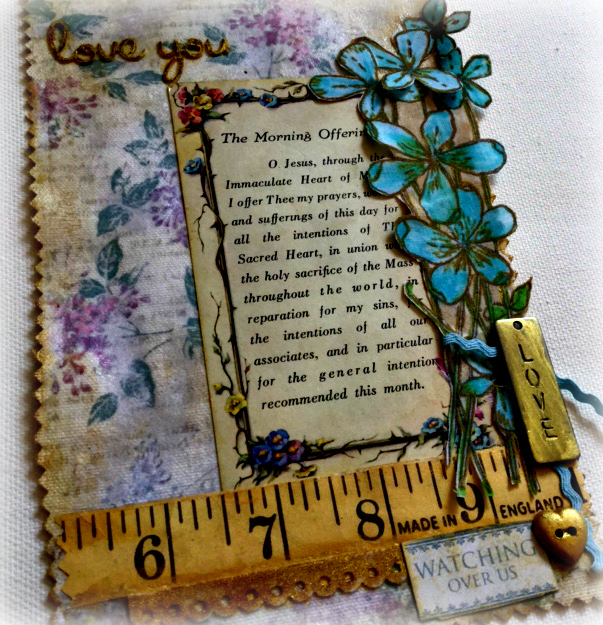 Flower themed stamps are a favourite of mine, they bring an element of nature to creations that can stand up to the test of time while adding a bright touch. Thank you to Catherine Scanlon and Art Gone Wild for these delightful colourful posies. Hope your weekend is full of sweet treats and happy finds.